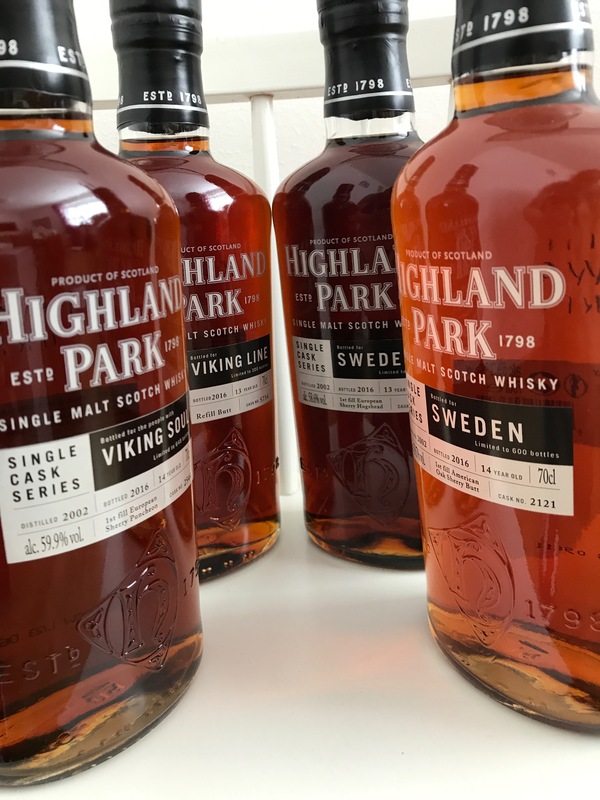 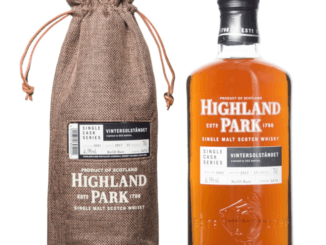 HomeNew releasesTwo new Highland Park single casks for Sweden! 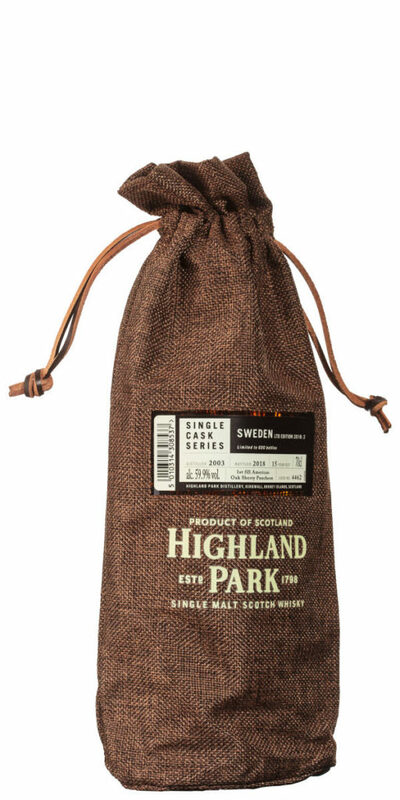 Two new single casks will be released in Sweden on the 4th of April, both named ”Sweden LTD Edition 2018”. 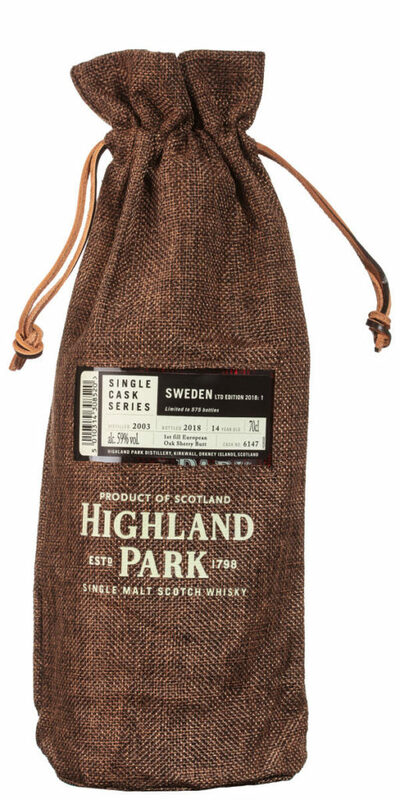 We will not be surprised if we will se 2018:3 and even 2018:4 later this year.